The industry-leading operations and marketing resource management solution just got a lot smarter. 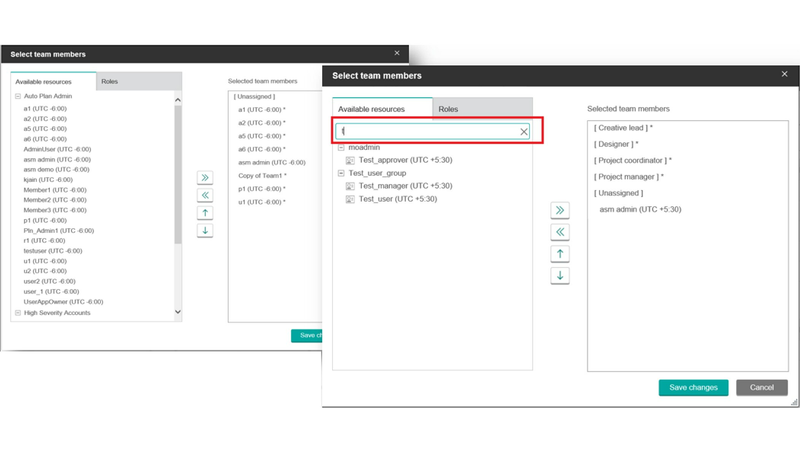 Introducing IBM Marketing Operations v11.1. IBM Marketing Operations integrates planning, budgeting and resource management into a single environment to foster collaboration, track and reduce costs and accelerate time to market. 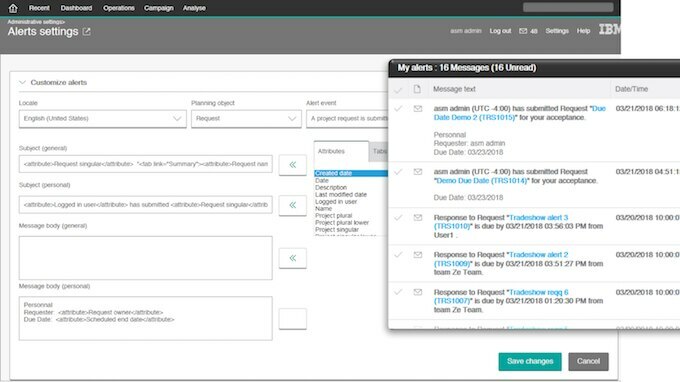 The solution is tightly integrated with IBM Campaign and enables your organization to collaborate, share insights and automate marketing program development and approval processes - that seamlessly tie to whether a campaign flowchart can be activated. Involve resources from outside agencies too. Increase return on investment by accelerating decisions, eliminating redundancies and identifying enhancement opportunities across the marketing program ecosystem. 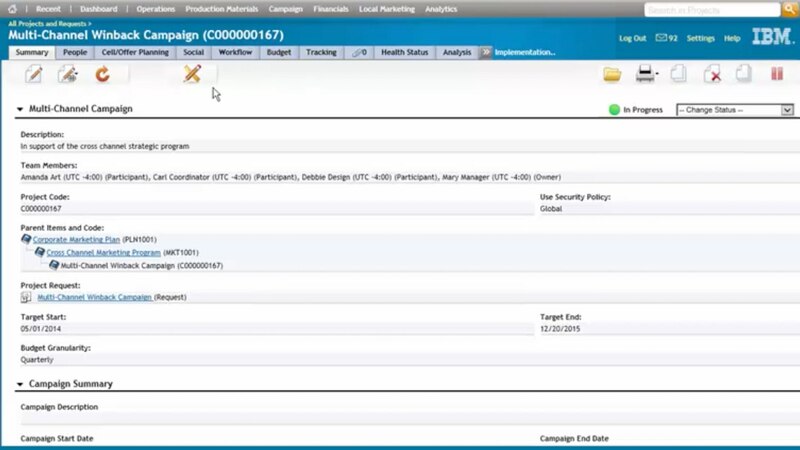 Quickly execute marketing campaigns and automate approval-tracking at all levels (with tight IBM Campaign integration!). 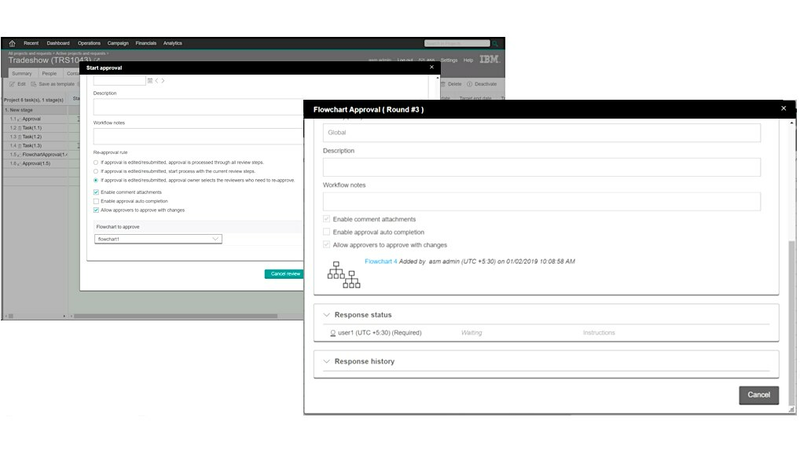 Accelerate launches by planning, executing and reporting in a single platform. Leverage shared assets to improve performance, ensure consistency and promote best practices across your marketing teams. Share and reuse marketing assets and easily copy projects with customization. 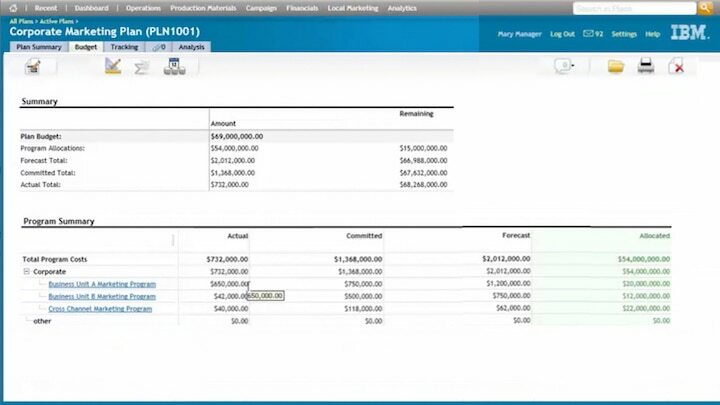 Manage marketing expenses in one place to more easily control and lower costs. 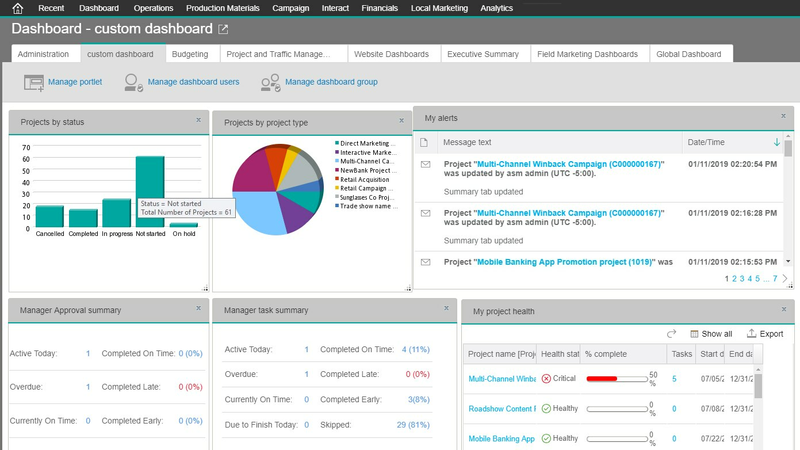 Central visibility into and control over marketing budgets and expenses helps marketing teams learn where to invest. 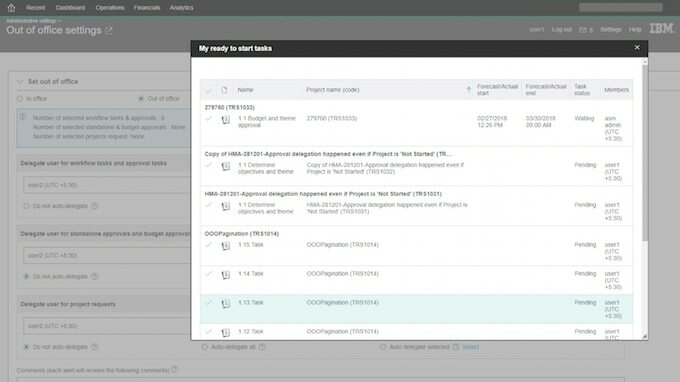 Easily assess the impact of budget decisions by creating and allocating budgets, defining performance objectives and adjusting plans. Quickly understand the impact of increasing or reducing spend.